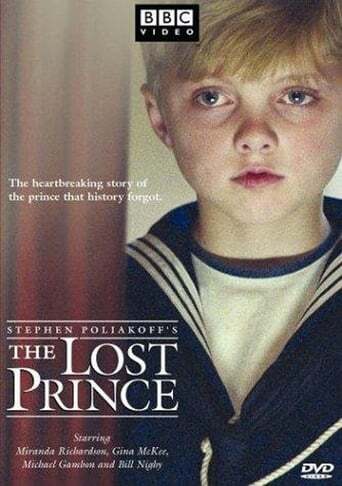 The Lost Prince is an acclaimed British television drama about the life of Prince John – youngest child of Britain's King George V and Queen Mary – who died at the age of 13 in 1919. John suffered from epileptic seizures and an autism-like developmental disorder, and the Royal Family tried to shelter him from public view as much as possible; rather than presenting the Royal Family as unsympathetic to the Prince, the film instead shows how much this cost them emotionally (particularly John's mother, Queen Mary). 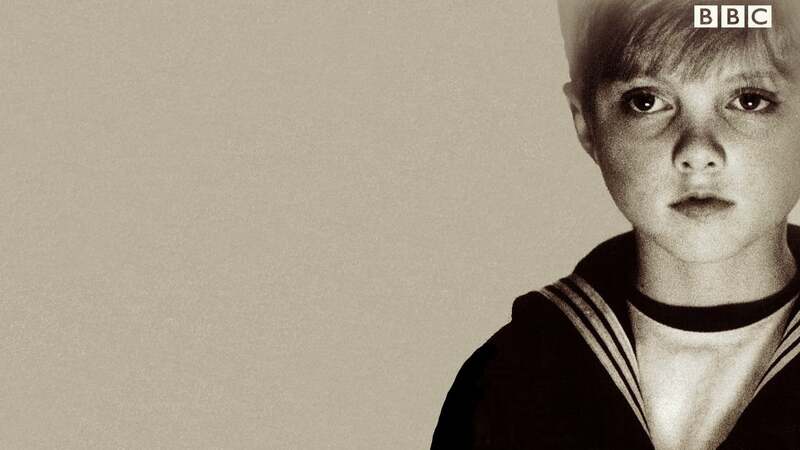 Poliakoff explores the story of John, his relationship with his family, John's brother, Prince George, the political events going on at the time (like the fall of the House of Romanov in 1917) and the love and devotion shown to him by his nanny, Charlotte Bill (known as Lalla), played by Gina McKee.